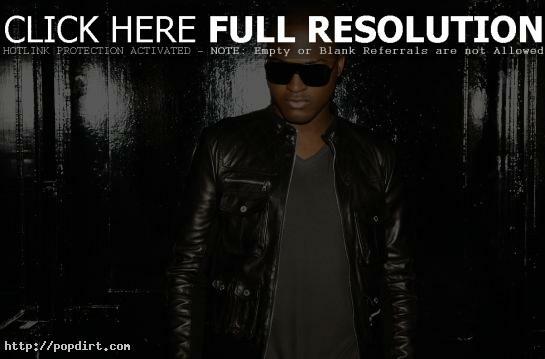 Taio Cruz stopped by the 92.3 NOW studios in New York City to chat with Lisa Paige for six questions in 60 Seconds. The British artist talked about releasing ‘Rockstar’ on May 18th, how they decided the release date, his plans on the album release date, the ‘Dirty Picture’ music video he did with Ke$ha, if he’s feeling nervous about the U.S. release of the album, how he likes to give to his model girlfriend, and what they did for Valentine’s Day. Watch it via YouTube below the cut.